Pictured are a select few of Janice B. Trimpe's Sculptures, on display & for sale. 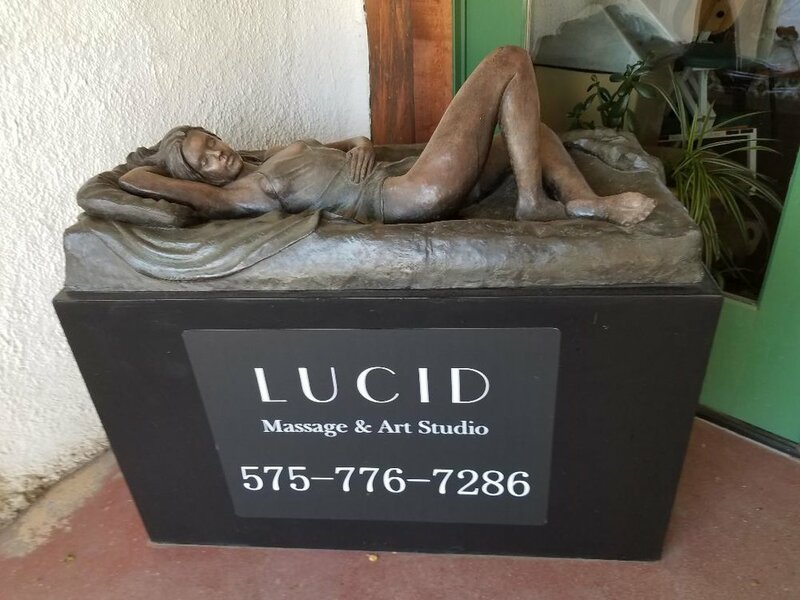 Lucid Art Gallery features and sells the art of late sculptress, Janice B. Trimpe. 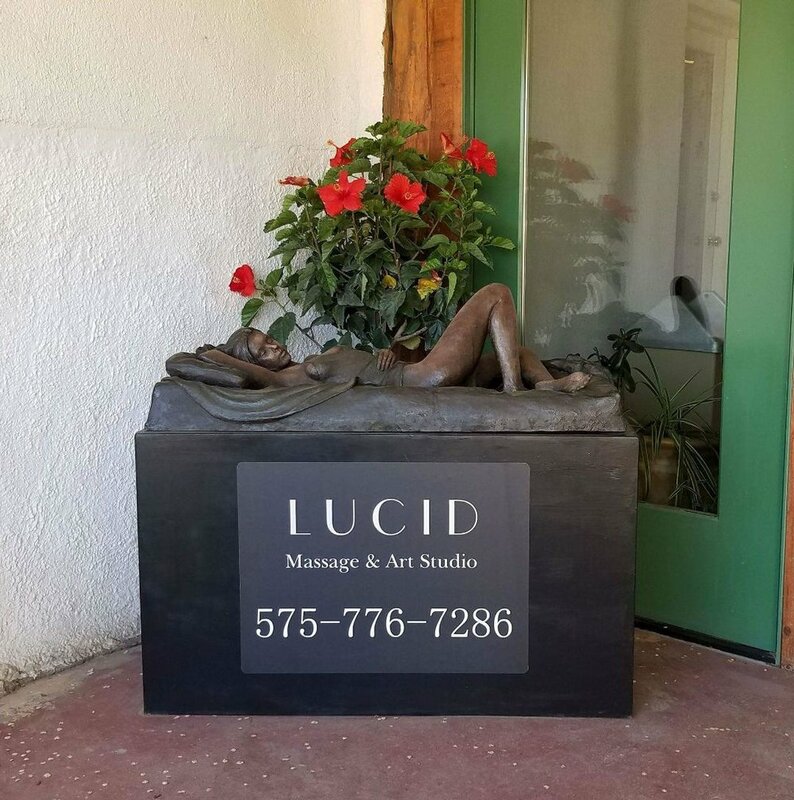 A prolific Taos artist is also featured, who receives an opening at the Gallery and a space to sell the displayed works, for a set amount of time. 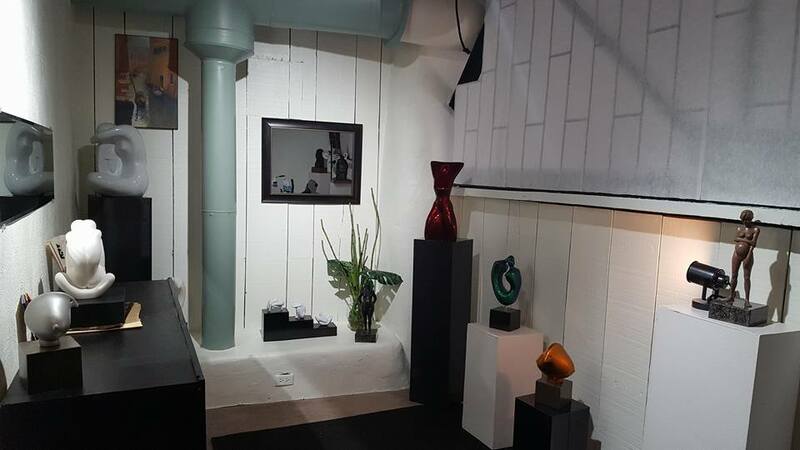 The art in the gallery. 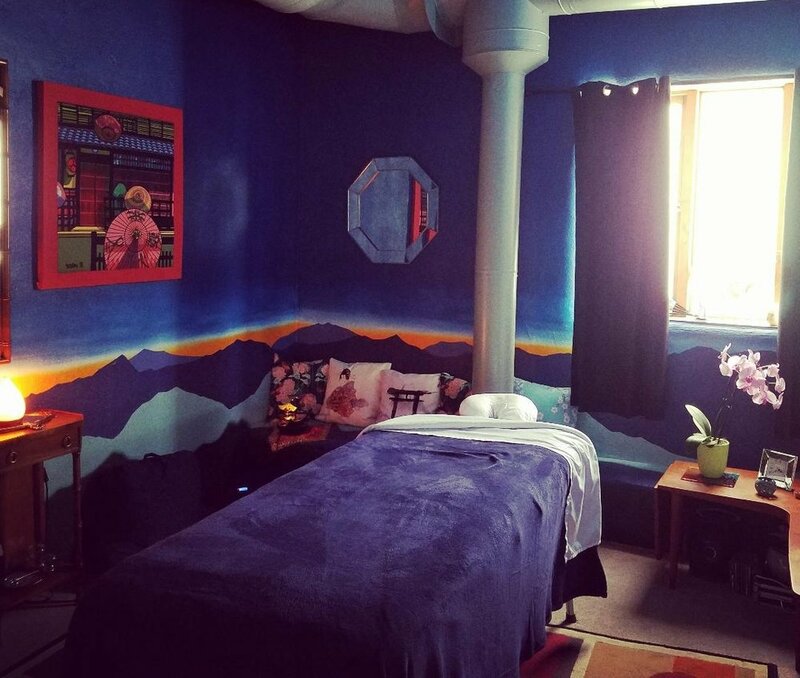 serves to inspire each individual to connect with their intrinsic artist. Workshops and events are provided in the gallery, for the empowerment of the individual and the community. Our current featured artist is David Stewart. Come view his works and be inspired!